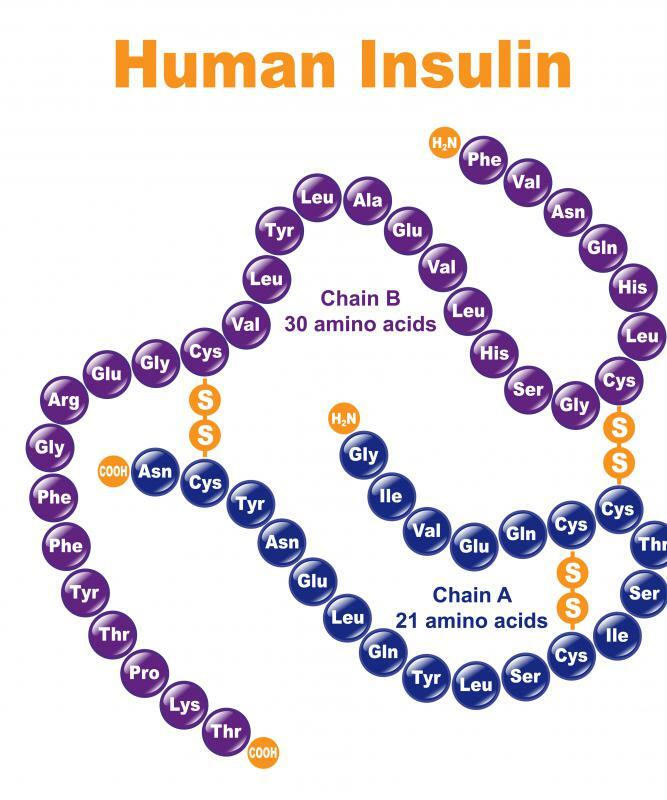 Chromium has a beneficial influence on insulin. 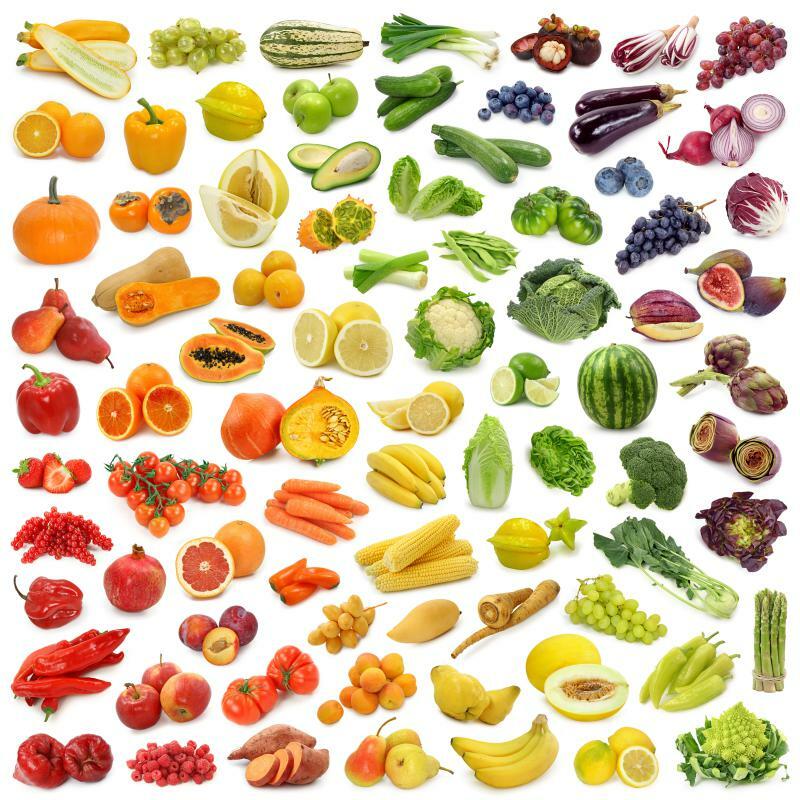 Many fruits and vegetables contain chromium. A mineral required in small quantities in the human diet, dietary chromium is a chemical substance available in certain foods. Though chromium comes in several forms, many of which are toxic to humans, the kind found in foods — trivalent or Chromium III — serves a few beneficial purposes. It is not the best known or most widely studied micronutrient, but it is believed to aid in the metabolism of carbohydrates and fats as well as assist insulin in breaking down sugars for energy. Dietary chromium, supplied by a variety of foods in trace amounts, has been linked to a decrease in insulin resistance and subsequent increase in glucose metabolism, though this is controversial. Some studies have suggested that it has little to no effect on healthy populations but may be useful to diabetics. On the other hand, a study dating to 1957 in which a compound labeled as glucose tolerance factor (GTF) was administered to diabetic rats found that they showed improvements in using insulin to break down sugars, keeping them from building up in the bloodstream. When GTF was studied further, it was discovered that chromium was the active ingredient in GTF. Another potential benefit of dietary chromium, as it may aid in the breakdown of sugars for energy, is that it can be useful for fat loss, as sugars not utilized for energy tend to be stored as body fat. As such, it has been marketed as a dietary supplement for everything from weight loss to lean mass building. There is, however, no proof to these claims and further study is still needed. As with any vitamin or mineral, deficiency of this nutrient is a possibility, but because so many foods supply dietary chromium it is very rare. Chromium is found in meats, fruits, vegetables, and whole-grain products, with most foods only supplying trace quantities — less than two micrograms (MCG) — per serving. Foods relatively high in this nutrient include broccoli at 11 MCG, grape juice at eight MCG, and a whole-wheat English muffin at four MCG. The recommended amount of chromium, established in 1989 by the National Academy of Sciences, has been classified as an Adequate Intake (AI) instead of a Recommended Dietary Allowance (RDA). This is because not enough is known to establish an RDA for chromium. The AI for chromium is 35 MCG per day for adult males and 25 MCG per day for adult females. AI values may vary for infants, children, pregnant or lactating women, and the elderly, so it is advised to consult a doctor or dietitian for specific recommendations. What is a Dietary Mineral? What is the Connection Between Chromium and Depression?